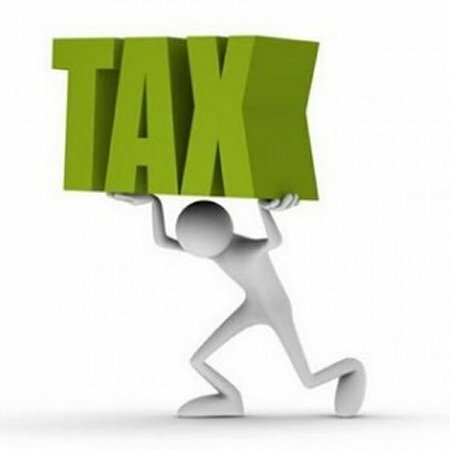 The government will amend the Law on Value-Added Tax (VAT) to remove tariffs on materials Laos cannot produce domestically as part of preparations for the Asean Free Trade Area and Asean Economic Community in 2015. Under amendments flagged in a government report last week, the 10 percent tariff on some materials and machinery that cannot be produced in Laos will be reduced to zero in a bid to promote productivity in other sectors. The government has moved to assure the amendment will not impact negatively on the country’s investment climate, particularly in the commercial production for export sector. Ministry of Finance Office Head, Mr Bounzoum Sisavath, told Vientiane Times yesterday the move aimed to promote more investment in commercial production to meet domestic and export demand, while reducing imports of goods that could be produced in Laos. The government has assigned relevant bodies to carry out studies to ensure the amendment complies with World Trade Organisation and Asean Free Trade Area regulations. At a recent government meeting in Vientiane, industries requesting tariff exemptions on imported materials and machinery to be used for commercial production in Laos were asked to list their requests to make management and inspection processes faster and easier. VAT is an indirect tax collected on the proportion of value added to goods and services occurring in all processes, ranging from production and distribution to service supply and consumption. It is also collected on the value of goods and services imported into Laos. Business operators calculate and add VAT to the sale price of goods and services, then pay it to the State budget. The government has promoted international cooperation on VAT through the exchange of technical lessons and information, human resource development and facilitation in different areas in line with international agreements or treaties which Laos has signed or acceded to. When the Asean Economic Community is formed in 2015, member countries will shift from earning income from tariffs to VAT as a way to maintain national revenues. Despite economic growth of at least 8 percent annually, Laos continues to import more than it exports. According to a government report, in the past six months of the 2012-13 fiscal year export values reached US$880 million while the value of imports exceeded US$1.16 billion. The main items imported included processed foods. Higher imports have led to the country’s rising inflation, which has impacted on the livelihoods of local people. For instance, in July this year, inflation hit 7.4 percent, mainly driven by food prices. By promoting domestic commercial production through cheaper imports of machinery and materials, the government hopes to reduce overall imports – a dream yet to be realised in most sectors.